We held another Have Your Say Day on Sunday 3rd July at Ralli Hall. 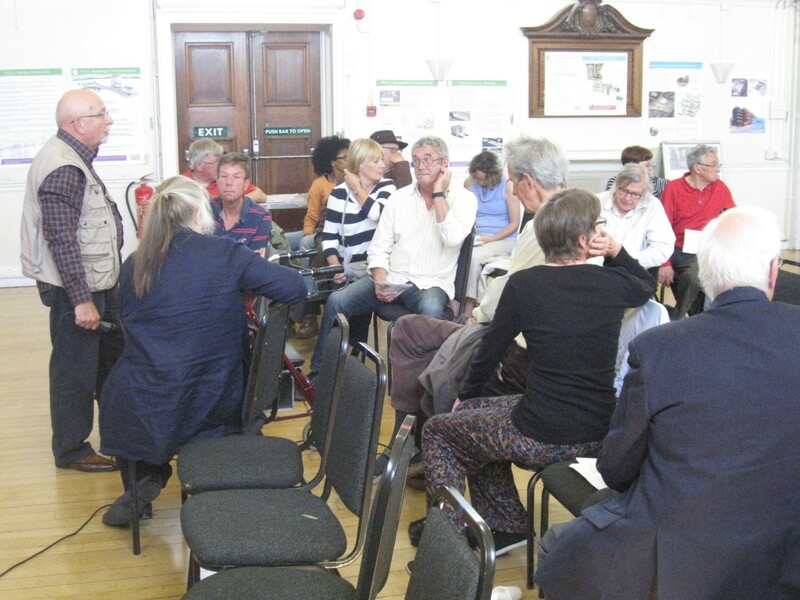 Local residents had the chance to speak to forum members, council officers and fellow neighbours. Of course, the main point of discussion was the emerging Neighbourhood Plan. Questions were asked, including what the impact be of the proposed developments would be, including the look of the urban landscape, affordable homes, traffic etc. Over 1,000 more house here???!!! 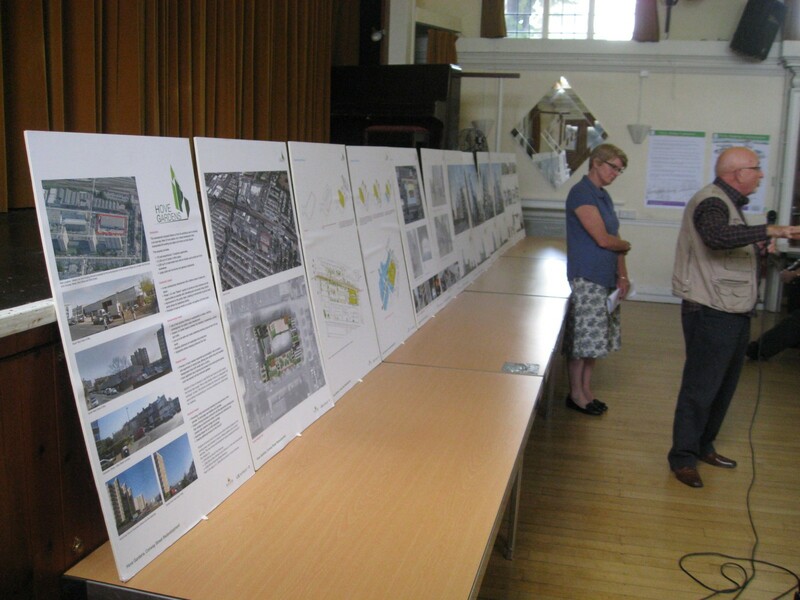 Displays of the new proposals, posters and maps were put up for everyone to see what the changes might be.